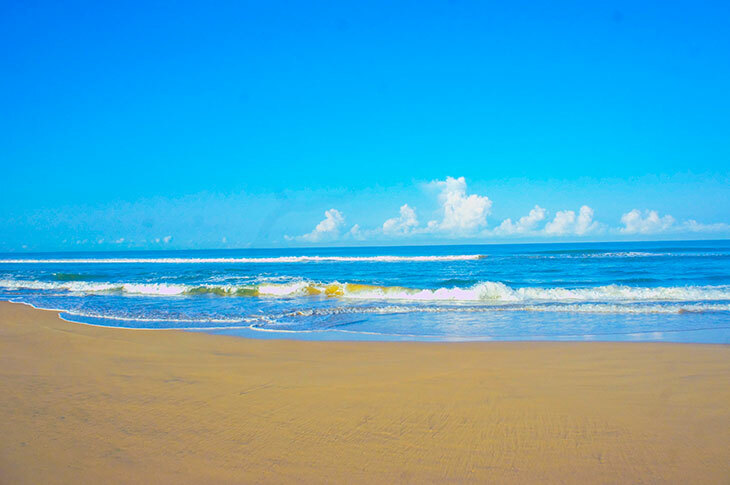 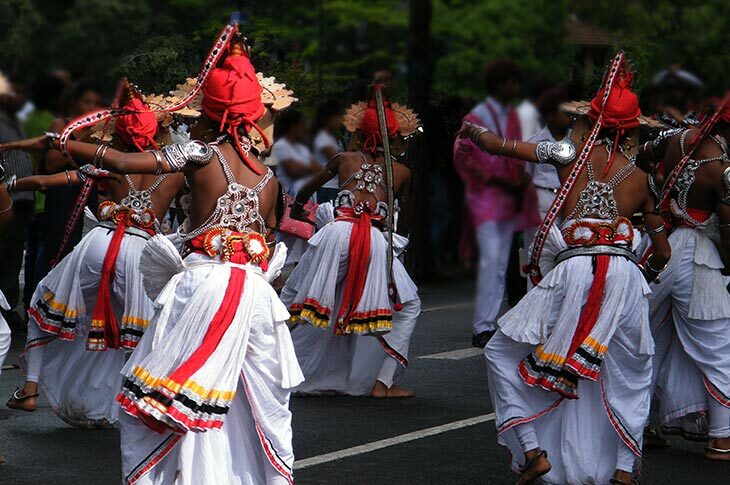 We give you the opportunity to experience the various aspects of Sri Lankan culture while travelling around the island. 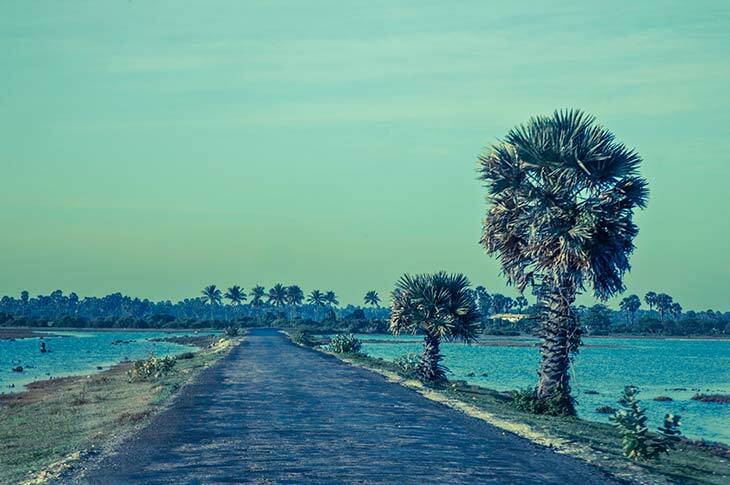 begin your journey at the historical central of the island in the north west and end your voyage in the religious south. 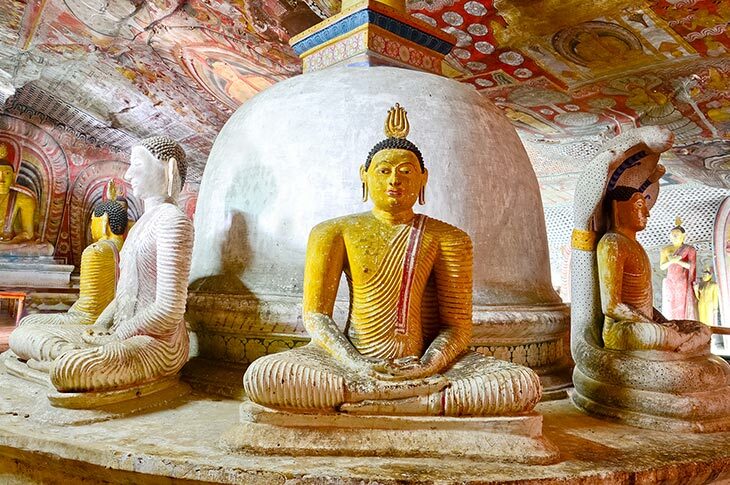 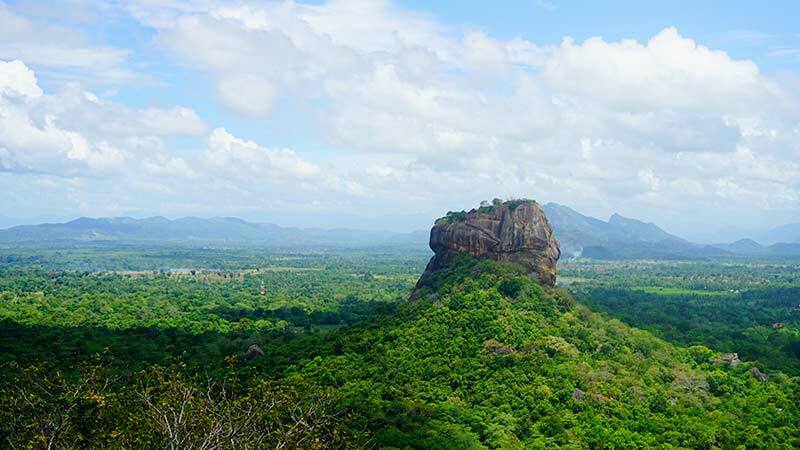 Cultural tours in Sri Lanka offered to you by Nkar Travel House will help you learn some fascinating facts about the Pearl of the Indian Ocean and its people.